Great page promotion layout ! 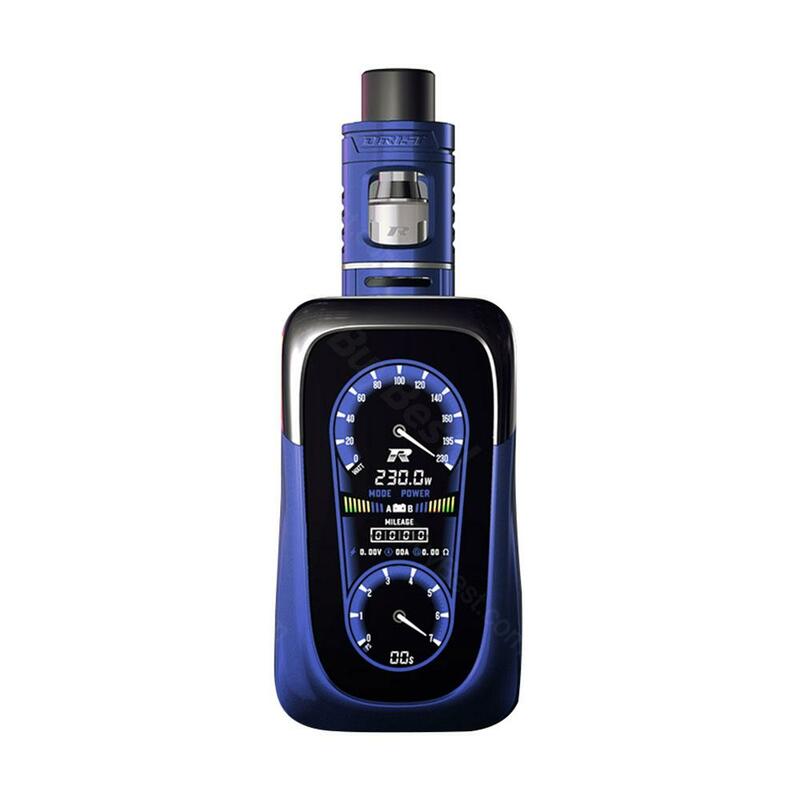 REV GTS V2 mod matches well with Drift tank to make REV GTS V2 a cool and luxury kit with fabulous performance. It features fast fire speed of 0.002s and new VTC/VPC modes. The included 4 innovative cores delivers massive clouds and awesome flavor. Which product you want most this year? 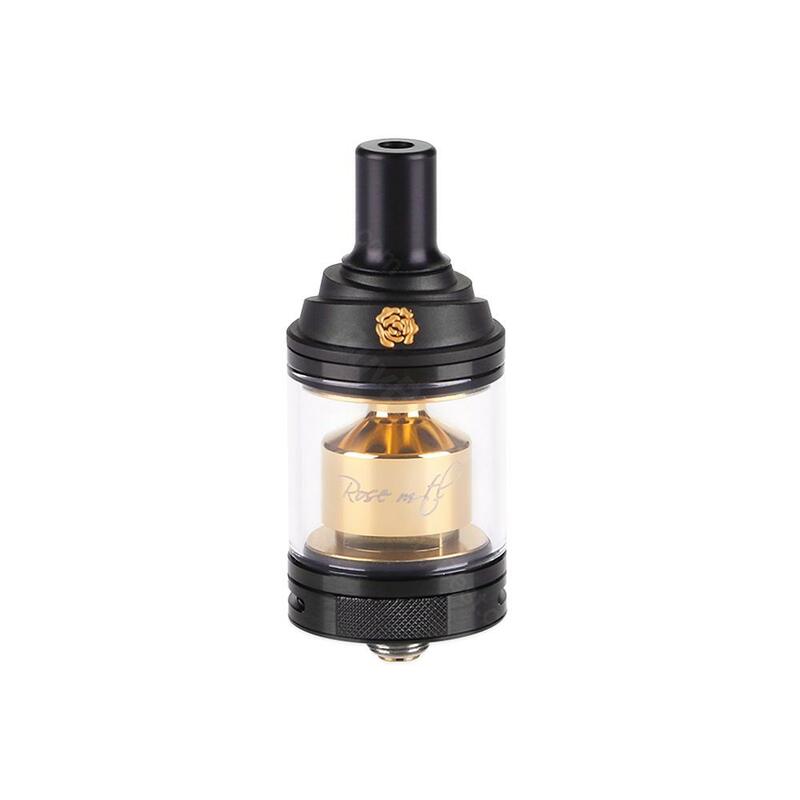 Fumytech FM064 Rose MTL RTA is suitable for flavor chasers. 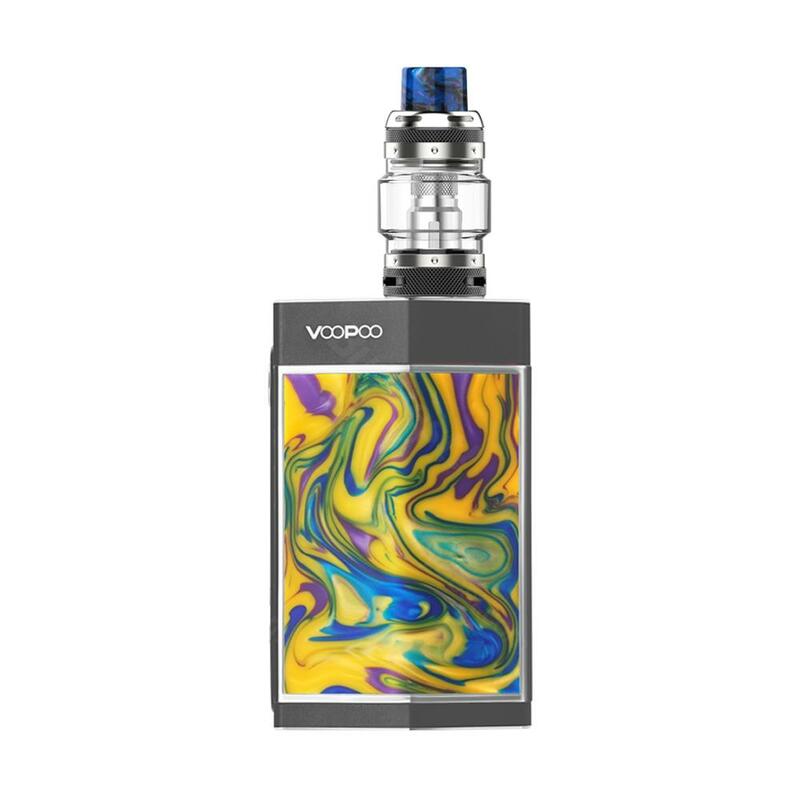 It has 3.5ml e-juice capacity and elegant design to be attractive. Please don't miss it. 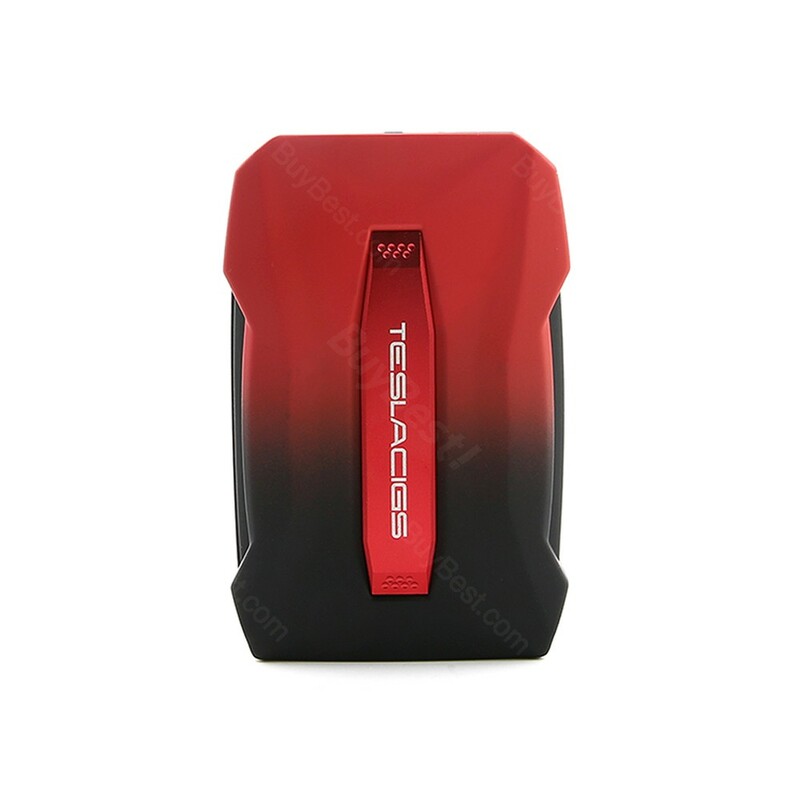 The Teslacigs Wye II 215W mod as the name implies is a new version of the original Teslacigs Wye and Wye 85W. 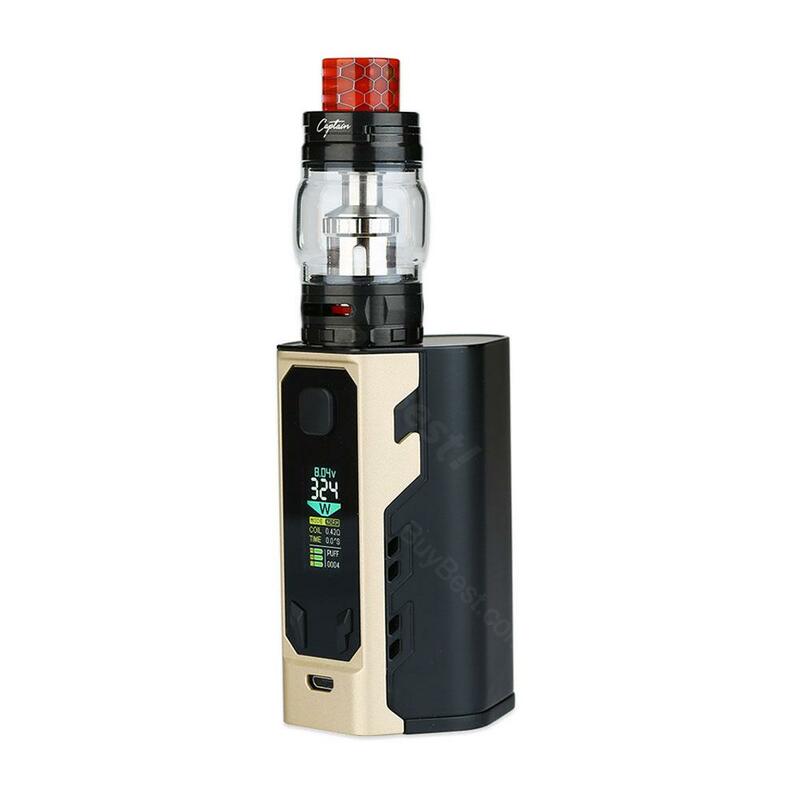 As with the previous models the mod is designed to be super lightweight made from ABS and PC plastic materials. How do you think of our 11.11 sale? Excellent opportunity to buy the right product at a nice price. 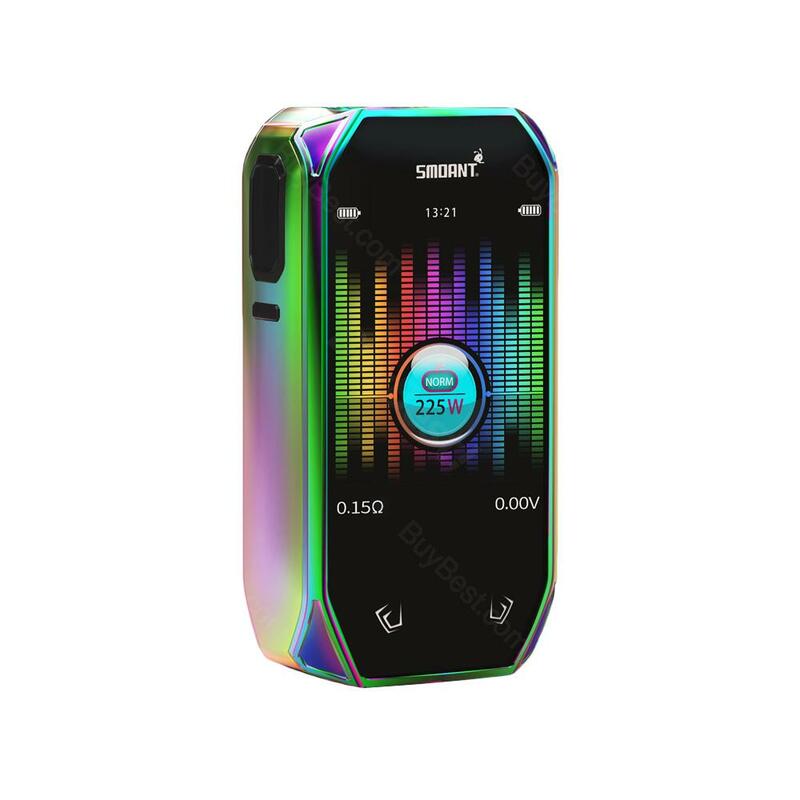 Smoant Naboo TC Mod comes with 225W max output wattage to give you enjoyable vaping. I believe you will like this perfect mod. Just take it. Now time to close this contest! 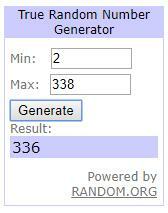 Congrats to @ dunskoy, you’re the lucky winner, please PM us your shipping info plus phone number/email address. Don’t be frustrated if you miss this prize, we will give away more nice prizes in the future, please stay tuned! It’s fantastic! Thank you very much for the prize! 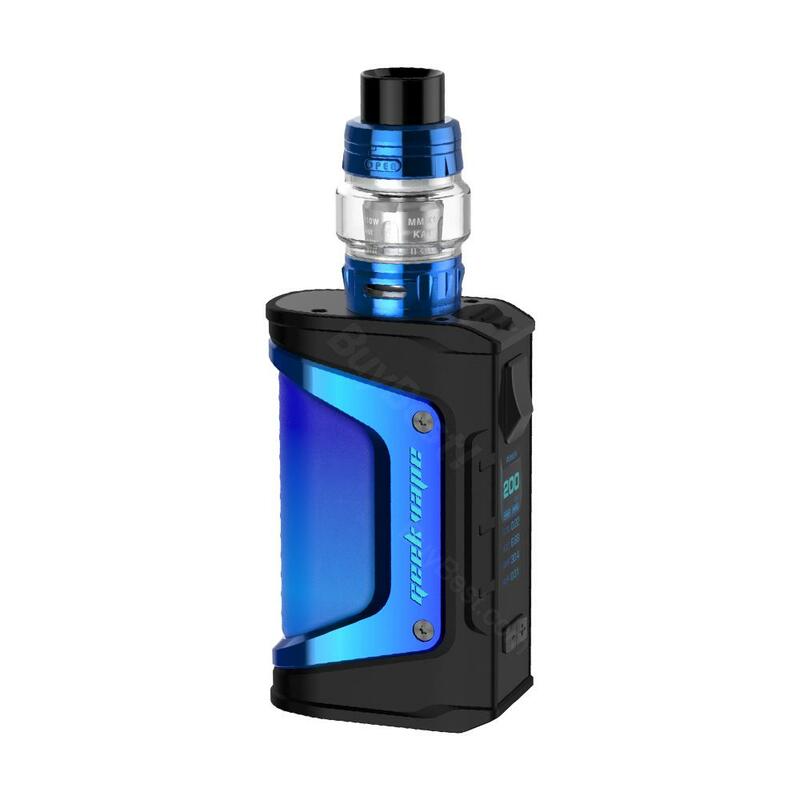 Now I will have a GeekVape NOVA TC Mod, my AMMIT 25 will not be alone !! !